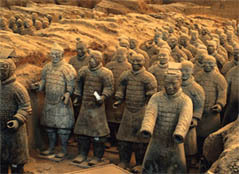 Today's Activities:Visit Big Wild Goose Pagoda and then fly to Chongqing, gateway to the Yangtze. Today's lunch is on your own. Visit Ciqikou Old Town and board the cruise after dinner. Today's Activities:Your ship sails this morning. Cruise the Yangtze as it meanders through the heartland of China. Enjoy the beautiful scenery along the river and the facilities onboard. Today's shore excursion is to Fengdu Ghost City. Today's Activities:Cruise through the dramatic Three Gorges, beneath soaring limestone cliffs rising sheer from the water. 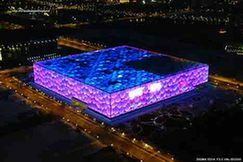 Next, embark a small motorboat and journey through the tranquil Daning River and Lesser Three Gorges or Shennong Stream. Today's Activities:Shore excursion to The Three Gorges Dam Site. Disembark at Yichang at noon. 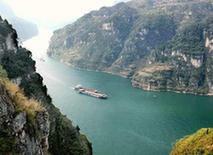 If time permits there will be optional sightseeing programs at Yichang. 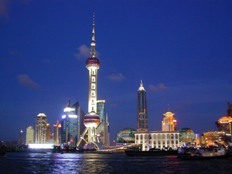 Transfer to Yichang airport and fly to Shanghai, China's most modern metropolis.